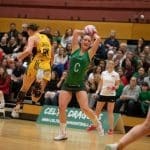 Celtic Dragons is pleased to announce that its popular netball masterclasses will return for the Easter holidays on Tuesday 23 and Wednesday 24 April. 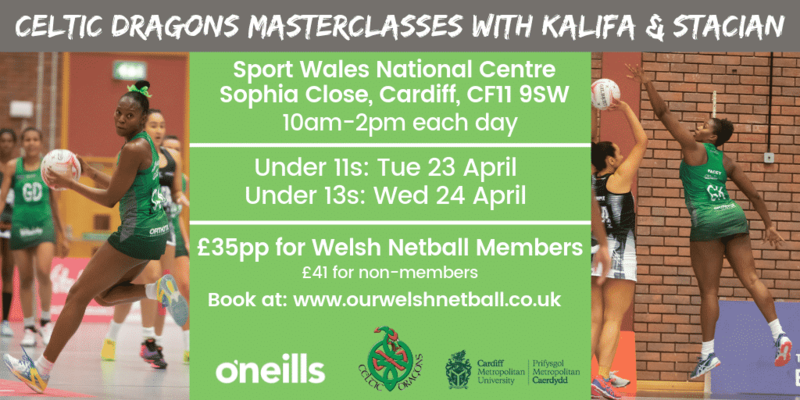 The masterclasses, taking place in Sport Wales, Cardiff this Easter break will be run by two of Celtic Dragons most exciting players: Vice-Captain Kalifa McCollin from Trinidad & Tobago and GK Stacian Facey from Jamaica. 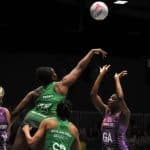 The classes will equip young players with some amazing hints, tips and skills and give them a chance to meet two fantastic players who will be taking centre stage at the upcoming Netball World Cup. We will also have news coming soon about masterclasses to take place in Llanelli, Carmarthenshire, so keep your eyes peeled for more information!